These are a selection of gifts suitable for men or women who are looking for something a little different, to help them around the house or to get fit. 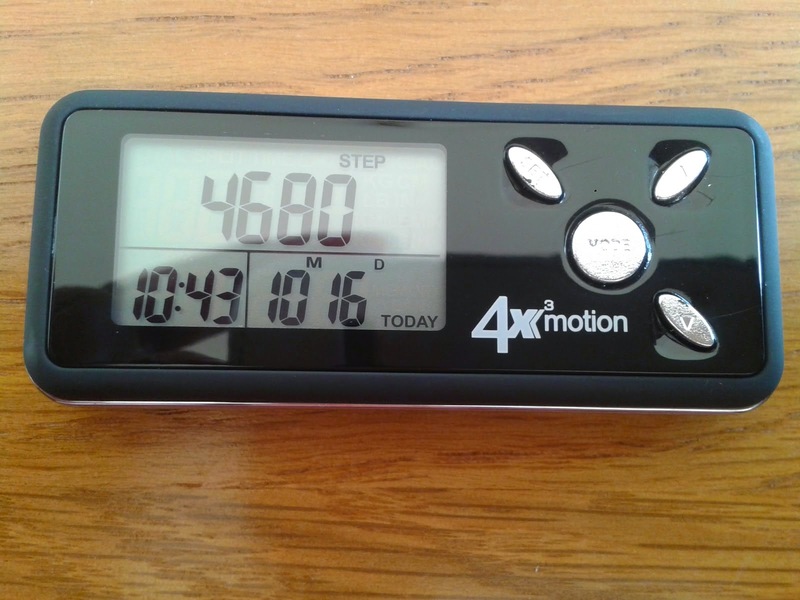 This is a great little gadget to kick start or continue your healthier lifestyle. Great for fitness addicts and also for those just starting to get fit. Great motivator. 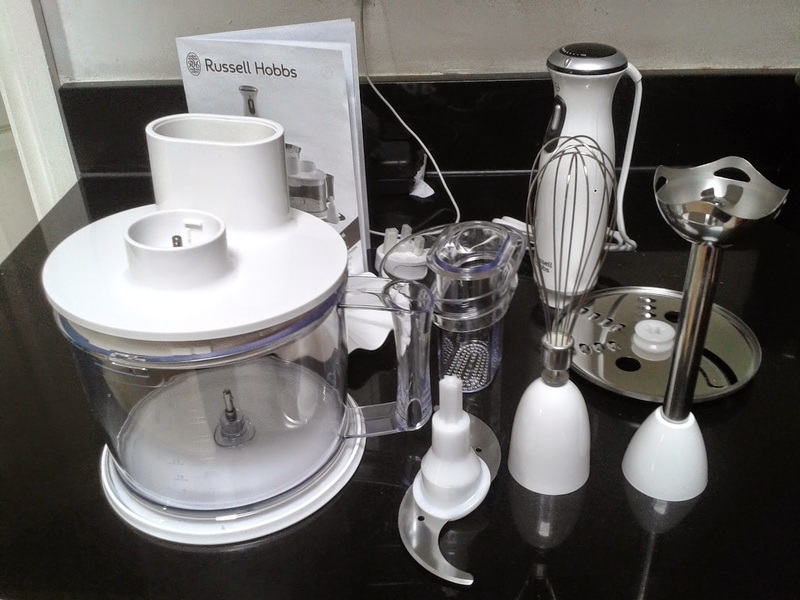 This kitchen gadget is amazing. The hassle of cooking has been erased with this must have gadget. 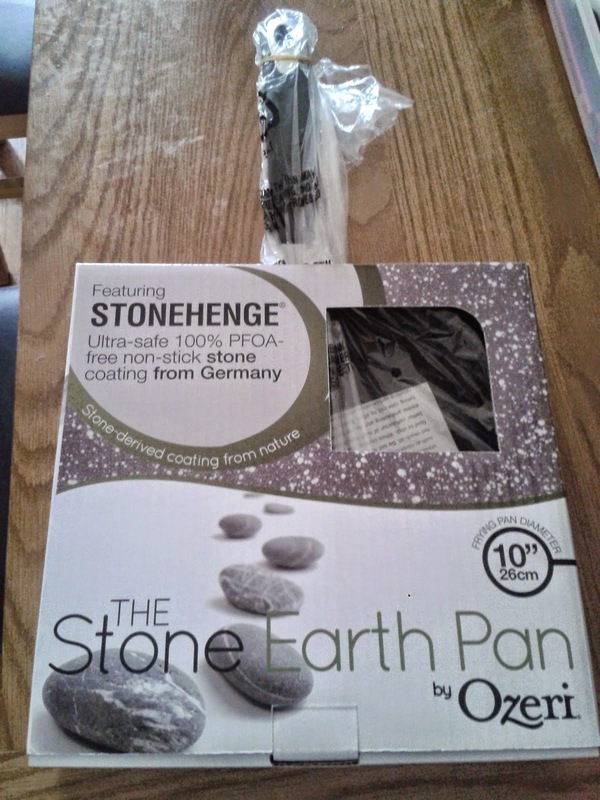 This is a must have for any health conscious cook who is fed up of all the additives we could potentially be consuming. 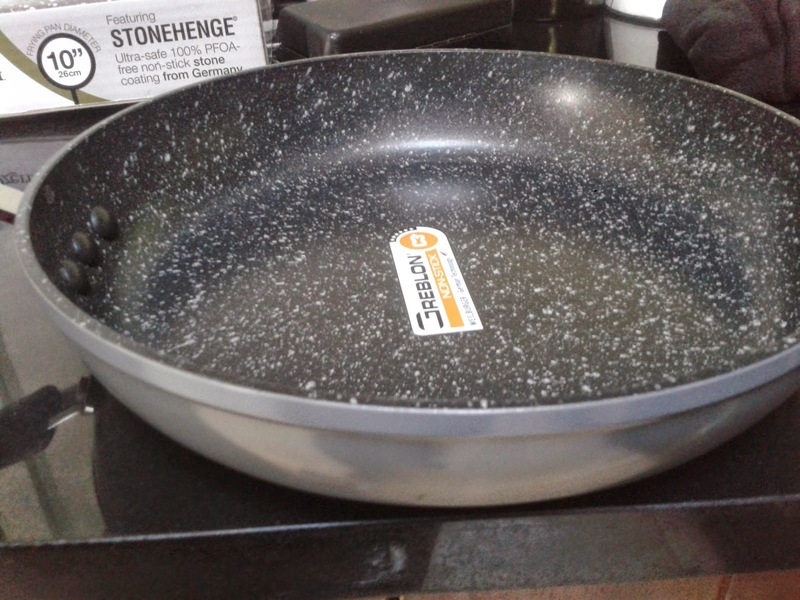 Amazing results from this frying pan, without cooking with oils. 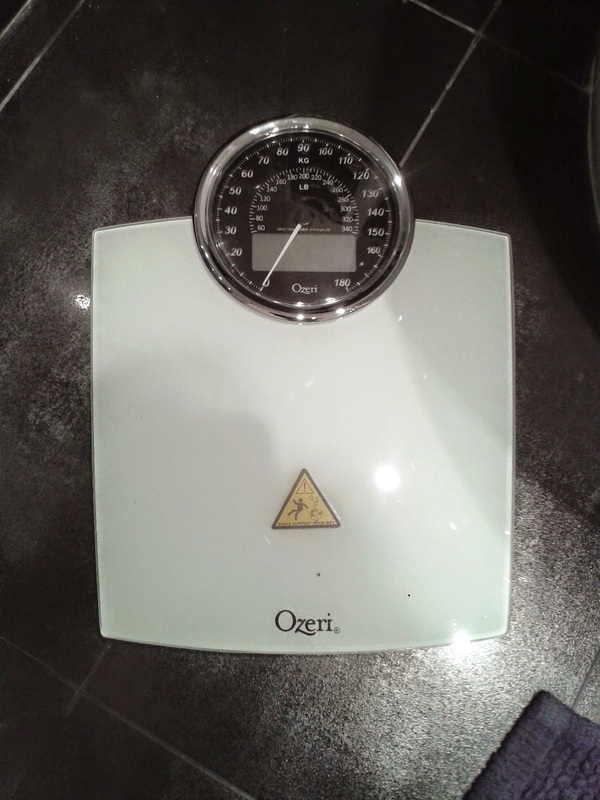 Contemporary bathroom scales. Looks stylish and feels stylish. Fit for any bachelor pad or family home.